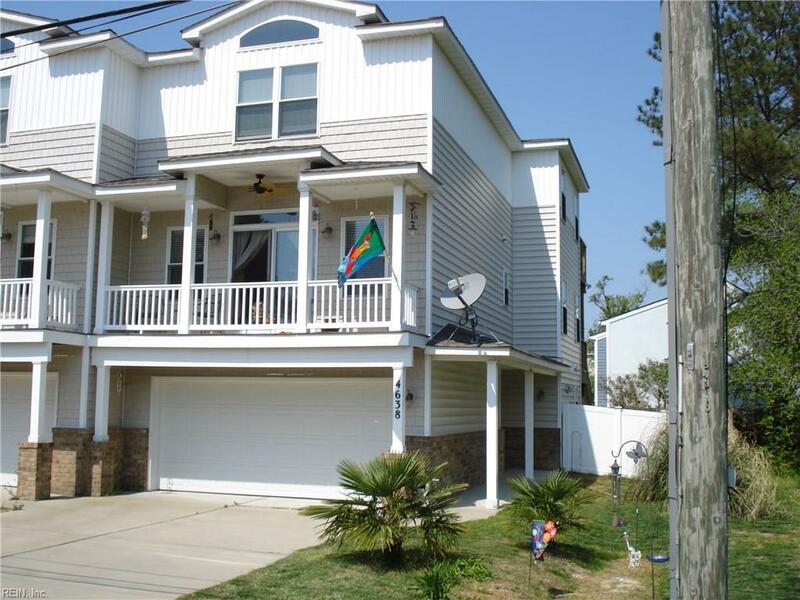 4638 Lake Dr, Virginia Beach, VA 23455 (#10247659) :: Abbitt Realty Co.
Easy Walk to Chics Beach. Beautiful Contemporary With Upgrades Galore. 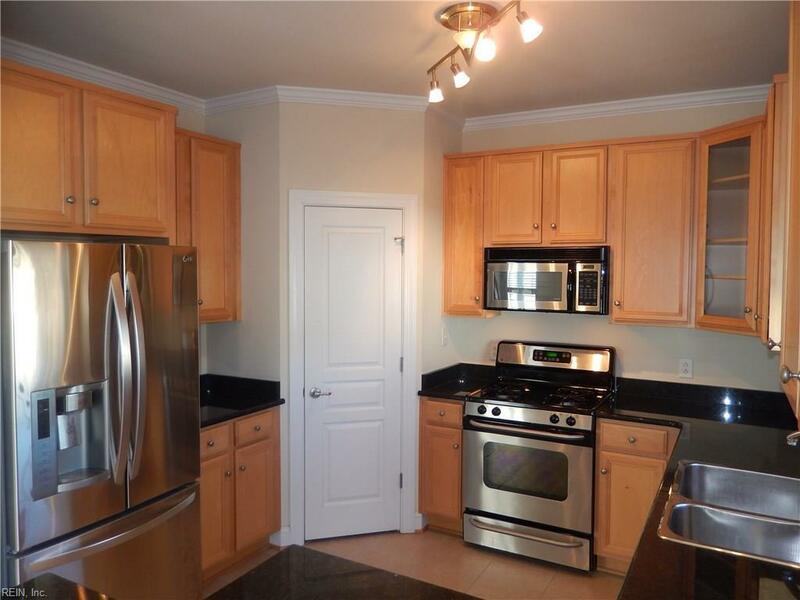 Granite, Stainless, Hardwood & Custom Lighting, Custom Ceiling Fans and Paint. Custom Spa Master Bath. 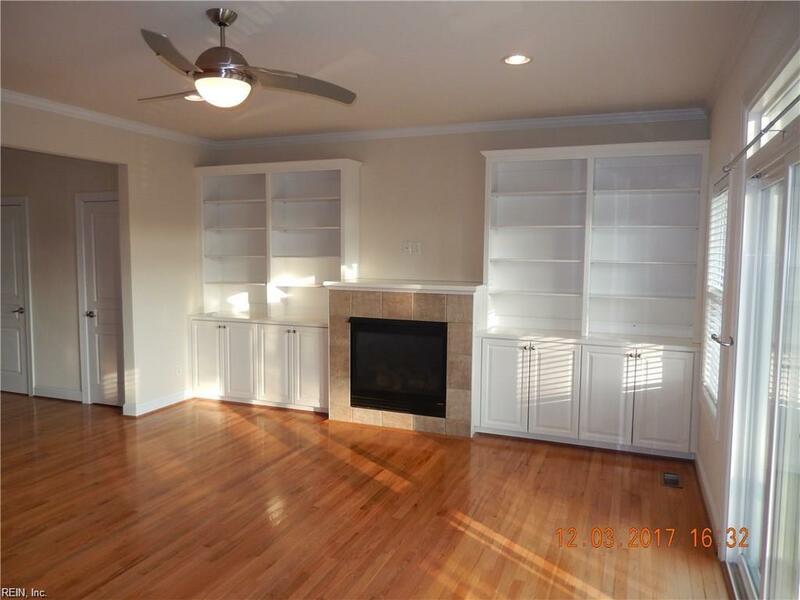 Hot Tub W/Outdoor Shower, Over-sized Closets, Separate Laundry, Recessed Lighting, Windows Aplenty with Treatments, 9 FT Ceilings, Tankless Hot Water & Recirculation. Central Vac and ELEVATOR! 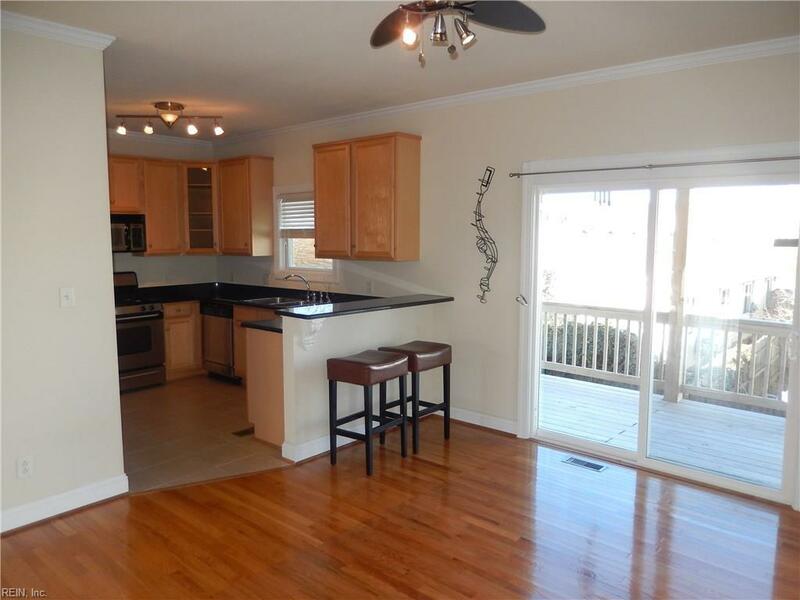 Alarm System, 2 Car Garage, Balcony, 3 Deck Levels, Fenced Back Yard and Close To Interstate. 2 Zone HVAC. Knockdown Wall Texture. Quiet Dead End Street. Lake Joyce is within Walking Distance for Boating or Water Skiing.